Get the most from your car with our BMW 5 Series DPF Removal Service. The BMW 5 series is an executive model fully loaded with the latest technology, and although we prefer the Audi A5 I have to admit, the BMW 5 series is a definite head turner. The interior is nicely finished and packed with gadgets including an on-board computer, however, we’re not too keen on the central control. – But we’re not here to review the car.. If you own a diesel model of the newer 5 Series BMW’s for example the 530D (E60) then you are aware that the vehicle comes fitted with an anti-pollution filter, also known as the Diesel Particulate Filter (DPF). This filter is designed to trap soot particulates and as it gets full, it regenerates to burn the soot particles off to avoid them escaping into the atmosphere. Although this is great for emissions and our environment, the problems the DPF filter cause by failing and getting blocked up exceed the benefits. For more information, check out our article on Diesel Particulate Filters (DPF). There are many factors which will cause the failure of the DPF on the BMW 5 series but a major flaw in its design is that its mounted midway down the exhaust system. The DPF requires extremely high temperatures to burn off soot particles (temperatures can reach in excess of 700 C) and therefore the further down the exhaust the filter is mounted, the lower the temperature of the exhaust gases are before they reach the filter. This means that a regeneration (reburn) of the filter will be harder to achieve & maintain. On most cars, the Diesel Particulate Filter (DPF) is mounted closer to the front of the exhaust system directly after the turbo and/or catalytic converter (CAT). In some cases, the DPF & CAT are installed in the same exhaust box, however, on the BMW 5 series the catalytic converter (CAT) is mounted directly after the turbocharger and the Diesel Particulate Filter (DPF) is further down midway in the exhaust system. Most people confuse the CAT for being a DPF because on the 5 series, all the pressure pipes & sensors are located around the CAT including the Lambda sensor, Exhaust Temperature sensors and the Differential Pressure Sensor pipes. In fact, we’ve heard of many horror stories where other companies claiming to have done DPF removals on these vehicles and in fact, removed the Catalytic Converter by mistake and when the vehicle leaves the workshop with the DPF still in place and the software turned off (reprogrammed to run without a DPF), the DPF continues to get blocked up and with no regeneration and no warnings of a problem, the results can be devastating and can in worst cases cause complete failure of the turbocharger, diesel injectors and the engine. With having done over 1500 DPF removals and a majority of which being BMW’s, we are without doubt the most specialised and experienced company in our field. A new DPF (Diesel Particulate Filter) will range from £1000.00 – £2500.00 (+Labour & VAT). We can remove the entire DPF for a fraction of this cost and you’ll never have to worry about it ever again. Tags : BMW 5 Series de-dpf, BMW 5 Series DPF, BMW 5 Series DPF Delete, BMW 5 Series DPF Failure Help, BMW 5 Series DPF Fix, BMW 5 Series DPF Fixed, BMW 5 Series DPF Help, BMW 5 Series DPF Off, BMW 5 Series DPF Problems, BMW 5 Series DPF Regen, BMW 5 Series DPF Regeneration, BMW 5 Series DPF Removal, BMW 5 Series DPF Removal MOT, BMW 5 Series DPF Removal Procedure, BMW 5 Series DPF Removal Remap, BMW 5 Series DPF Removal Session, BMW 5 Series DPF Removal Solution, BMW 5 Series DPF Removals, BMW 5 Series DPF Repairs, BMW 5 Series DPF Solution, BMW 5 Series DPF Solutions, BMW 5 Series DPFs, BMW 520d 163 (E60) DPF Removal, BMW 520d 177 (E60) DPF Removal, BMW 525d 177 (E60) DPF Removal, BMW 525d 197 (E60) DPF Removal, BMW 530d 218 (E60) DPF Removal, BMW 530d 231 (E60) DPF Removal, BMW 530d 235 (E60) DPF Removal, BMW 530D E60 DPF Removals, BMW 535d 272 (E60) DPF Removal, BMW 535d 286 (E60) DPF Removal, BMW DPF Problems, BMW DPF Removals - Call Sinspeed On 0871 2887 666 Today!, Fixing My BMW 5 Series DPF, help with BMW 5 Series dpf problems, how to remove BMW 5 Series dpf, Removing BMW 5 Series DPF, Removing BMW DPF, replacement dpf for BMW 5 Series. ← Volkswagen Crafter DPF Removal (DPF-OFF) Breakthrough!! How much to remove my dpf on 520d 56 reg? We’ve sent you an email with pricing and information on our BMW 520D DPF Removal services. Hi can tou provide a price for removing dpf from my 08 5 series touring? We’ve sent you an email if you can kindly respond to that with your postal code, we can then quote accordingly for the service. Hi. Please could you email me the price of dpf removal on a BMW 525d 07. I’ve sent you a quick email requesting your postcode before I quote you. If you can kindly respond to the email we will then be able to send over a customised quote. We have just sent over an email now for your postcode. If you could reply to the email, we will then be able to provide a more customised quote. We’ve sent you an email with pricing and information on our BMW 530D DPF Removal services. 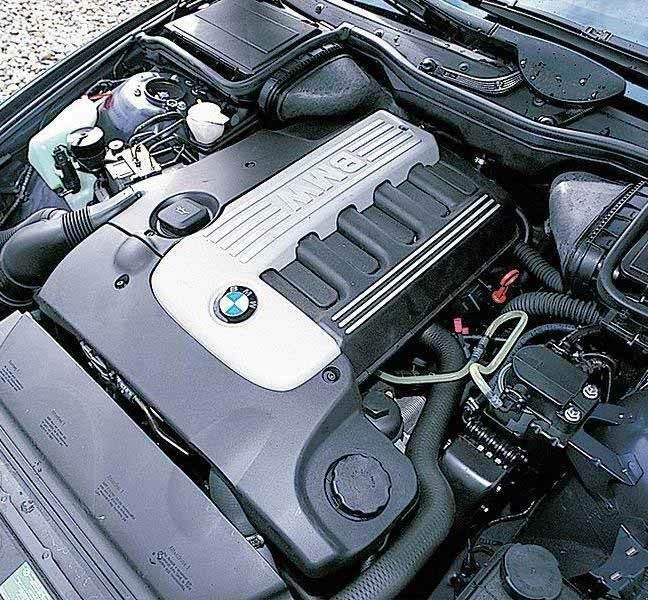 can you send me the cost to clean the particle filter for my bmw 530d ? or i d know what you can do with that ? How much do you charge to remove DPF and reset the message in ecu. We have sent you an email – please respond with your postal code and exact model i.e. 525D, 530D etc so that we can accurately quote for removal of the DPF. 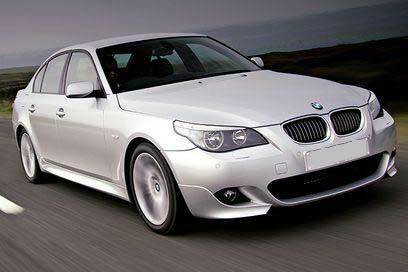 could you pleaase give me a quote for the dpf on my E61 525d BMW.